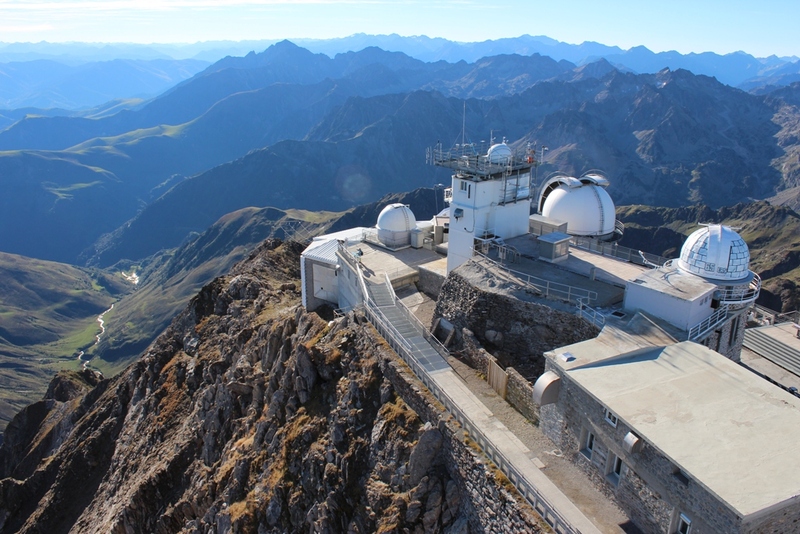 Pic Du Midi - situated 2.5hrs from Le Pehau and is the highest point in the French Pyrenees at over 2,800 metres. 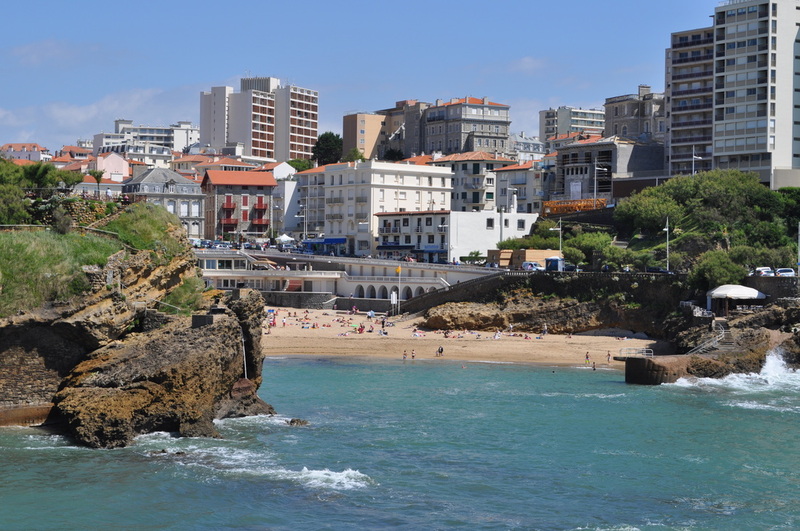 Le Pehau is well situated less than an hour from the Atlantic coast and Biarritz and from the Pyrenees ski resorts and Spain. Listed below are some suggestions on Day Trips out from Le Pehau so you can make the best of your stay here in this lovely part of south west France. St Jean Pied de Port is a well known town at the foot of the Pyrenees mountains about 35 minutes drive from Le Pehau. It is on the Saint Jacques de Compostella pilgrim route into Spain. Market Day in the town is Monday, and stalls line both sides of the main street, its one of the largest in the area. There are numerous bars and restaurants to enjoy lunch, including the Michelin starred Les Pyrenees (see cuisine). From Saint Jean Pied de Port, why not pop over to Spain for some cheaper wine, spirits and tobacco (15 minutes by car), and perhaps carry on to the Ronceval pass and catch the Pyrenees at their best. Join us as we take our New Zealand (Kiwi) guests on a trip around Sauveterre de Bearn and then onwards to St Jean Pied de Port. 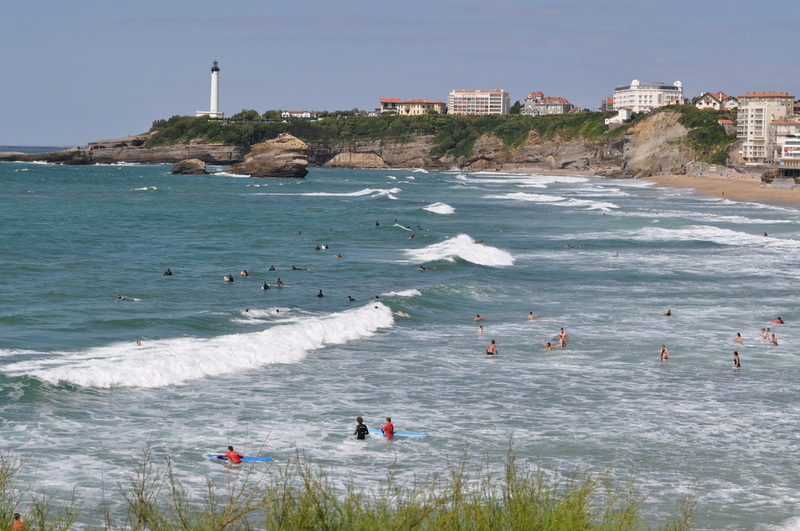 Biarritz is 66km from Le Pehau, about a 45 minute drive away, and stands on the borders of the Basque Country. 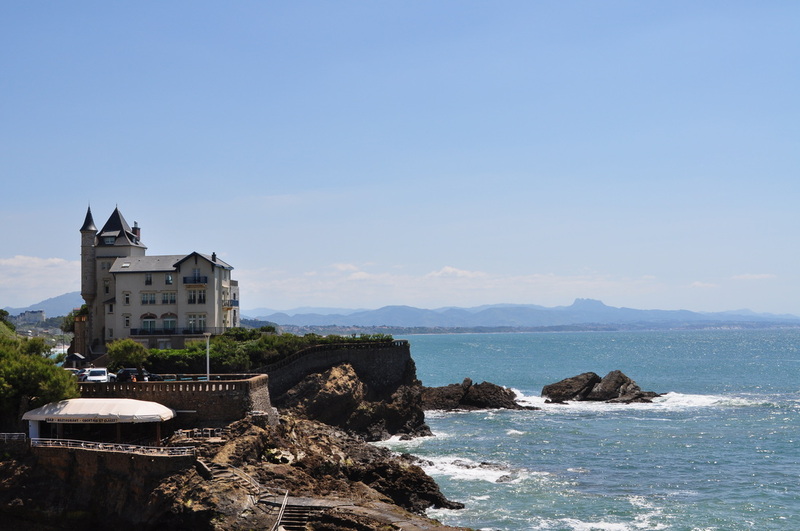 At the beginning of the 19C Biarritz was a small whale fishing harbour. 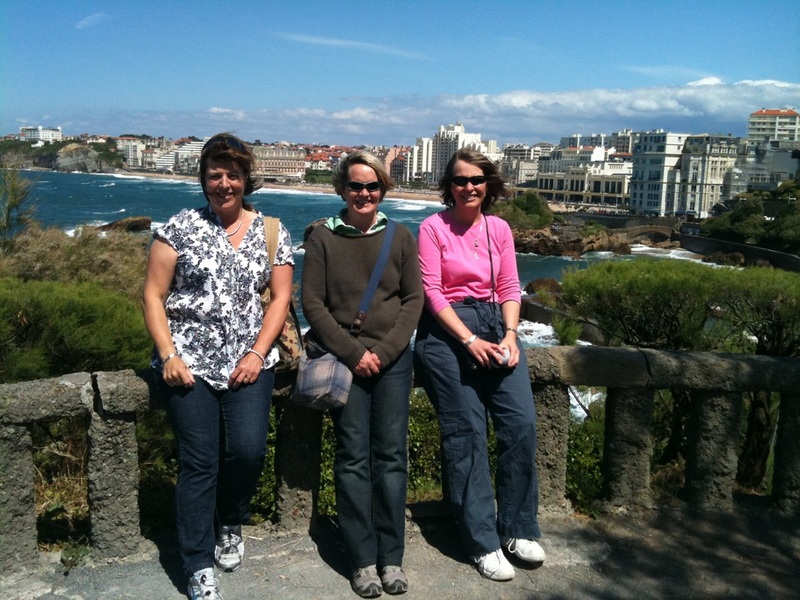 The people of Bayonne, when they started coming to Biarritz to enjoy the sea, made the three mile journey on donkeys or mules. Then Spanish nobility from the far side of the border discovered its charms, and from 1838 onwards the Countess of Montijo and her daughter Eugenie made a habit of coming each year. When Eugenie became Empress of France, she persuaded her husband, Napoleon III, to accompany her on her annual visit to the Basque coast. The Emperor was also captivated by the area. Their first trip together was in 1854. 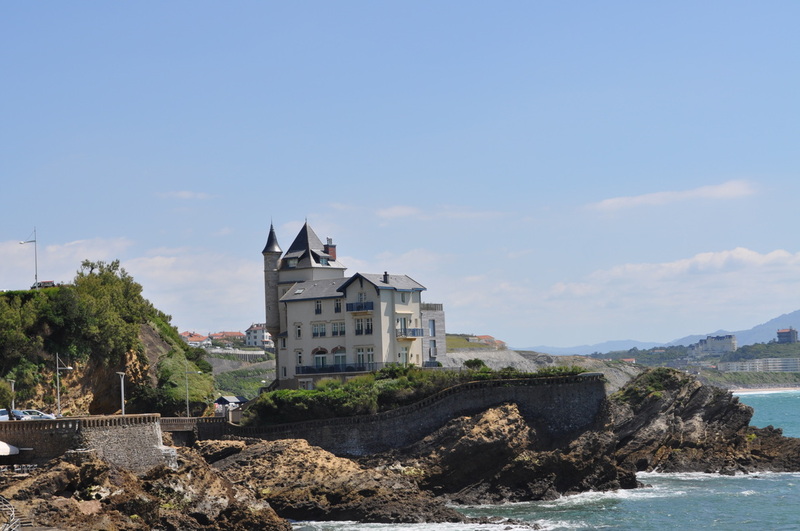 The following year he had a house built and named it Villa Eugenie (today Hotel du Palais) and suddenly Biarritz was famous. Pau is 62km from Le Pehau, about 40 minutes drive away. It is an elegant and pleasantly situated town on the fringe of the Pyrenees, and was highly prized as a tranquil winter resort by the British in the 19C, but its consistently soft and healing climate is still appreciated today. Pau is the fourth capital of the Bearn. It was originally a simple defensive site and in the 14C, Gaston Febus built a wall around the settlement and laid the foundation of the castle which remains in Pau today. His successors continued his work and in 1450 the town followed Lescar, Morlas and Orthez as the provincial capital of Bearn. 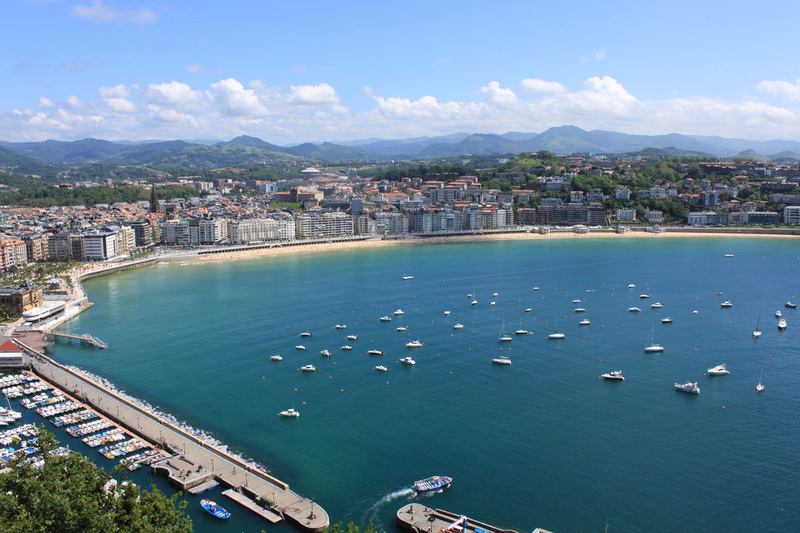 Only 90 minutes from Le Pehau is the Spanish resort town of San Sebastian. 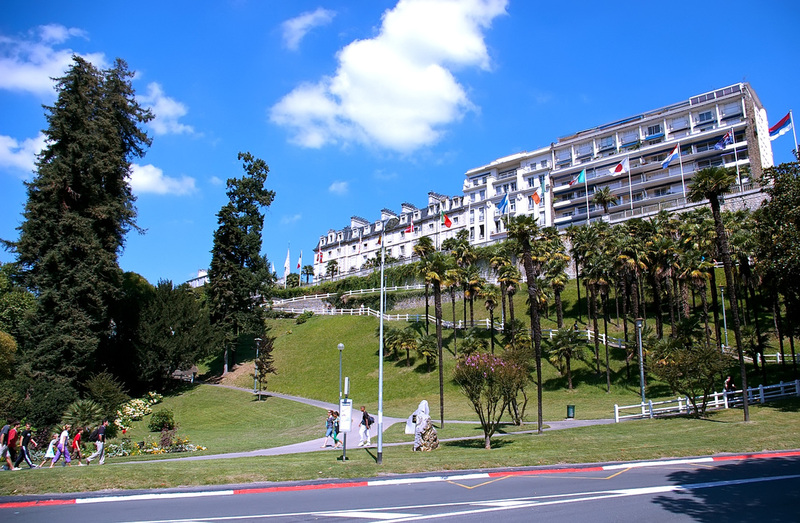 The promenade offers wonderful views of the bay and the Belle Epoque grandeur of this beautiful city. 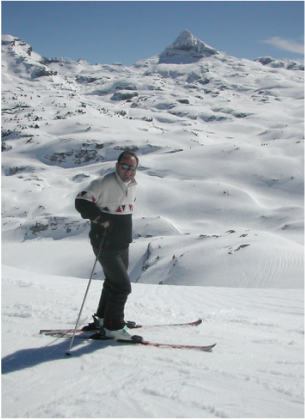 Just over one hour from Le Pehau is the friendly ski resort of La Pierre St Martin. Gourette is 1 hour 30 minutes and other resorts within the Pyrenees are available within 2 hours. See www.n-py.com for all information regarding resorts in the area.